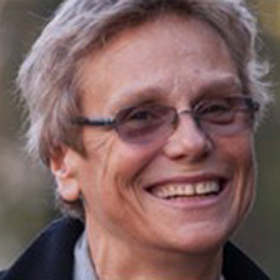 Jane Cameron has been involved in education for most of her working life. After a few years in educational publishing, she turned to Nursery education and ran the highly successful Acorn Nursery School in West London for over thirty years. In 2003 she set up Notting Hill Prep, an accredited Thinking School, now in its sixteenth year. With metacogntion and wellbeing at its heart, it is celebrated for its ability to promote the special joy of childhood within a rigorous culture of teaching and learning, summed up in its motto: To think – To thrive.